Do you remember when I posted my ‘Wet February’ Post? Remember how I took up the challenge to drink the recommended amount of water? Well, this is the post that tells you how it went! So, Brita sent me over a Marella Filter Jug to use at home and a Fill & Go bottle for out and about to make it easier! Well, what can I say – the first week or so was easy, fill up my bottle, take it to work and drink, drink, drink! Then when at home switch to the Jug! At first I felt like I was constantly drinking (and constantly nipping to the loo), but my body soon got used to the extra liquid and I think it started to like it! The Fill & Go Bottle is basically a filter jug’s more sleek and transportable little brother! We then went away and I will be completely honest, I forgot to drink my allotted amount. I replaced water with fizzy pop and I suffered! My skin was no longer hydrated, it felt dry and my chin suffered an influx of mountain sized spots! So, I have picked up the Fill & Go Bottle and positioned it on my desk for the last week or so back at work and oh my word, how I love my bottle. Having it right there means that I don’t forget to drink it, and it does make me feel good. It is great to have fresh tasting water on tap (or bottle). I just need to remember to bring it home at the weekend to continue the good work!! I love my Fill & Go – give it a go! Disclaimer: I was sent the bottle and jug for the purpose of the review, I always remain honest. What a week, sorry for the lack of posts but the household has well and truly been knocked off it’s feet! I have always believed I have had flu before, well everyone has haven’t they, a few aches, a few pains, shivering – well I can well and truly say, what I have experienced before is bad colds, pre-flu, a few migraines on top of colds but not flu! This week I have had the Flu! It started last Sunday with the shivering, a couple of days after Monkey had, had temperature, I was expecting a day of being poorly and then that would be it, right? It went from shivering, to aching, to stiff joints to PAIN! I have spent all week in bed or wanting to be in bed! It has hurt! Alongside me each of the other three have had illness too, temperatures, aches, coughs, snot – Yuck! Thankfully the Children are better, but that does mean they have been hit by a whole other syndrome; the ‘I am so bored I am going to be extra loud, extra sensitive, so extra bored I can’t do anything but bounce on whatever furniture you are resting on and demand that you play something…anything with me even though you can’t move’ syndrome! Usually when one of me or Daddy are ill the other one takes the reins, but this week we have both been pretty rotten. To be fair to Daddy he has picked up the carer role as he could at least get out of bed with one eye closed and if he walked slowly. He has looked after us all, but it has been hard to entertain the kids. I have made it out of bed but still feel sick, dizzy and wiped out now. I have added guilt that I always moan I don’t have enough time to play with the kids and now I can’t do anything to entertain them. I asked on Twitter what to do, the answer was a expected, resounding and already tried ‘use the tv’. Problem is too much and they seem to get grumpy, fidgety and even more demanding! How do you entertain your kids when you are ill? 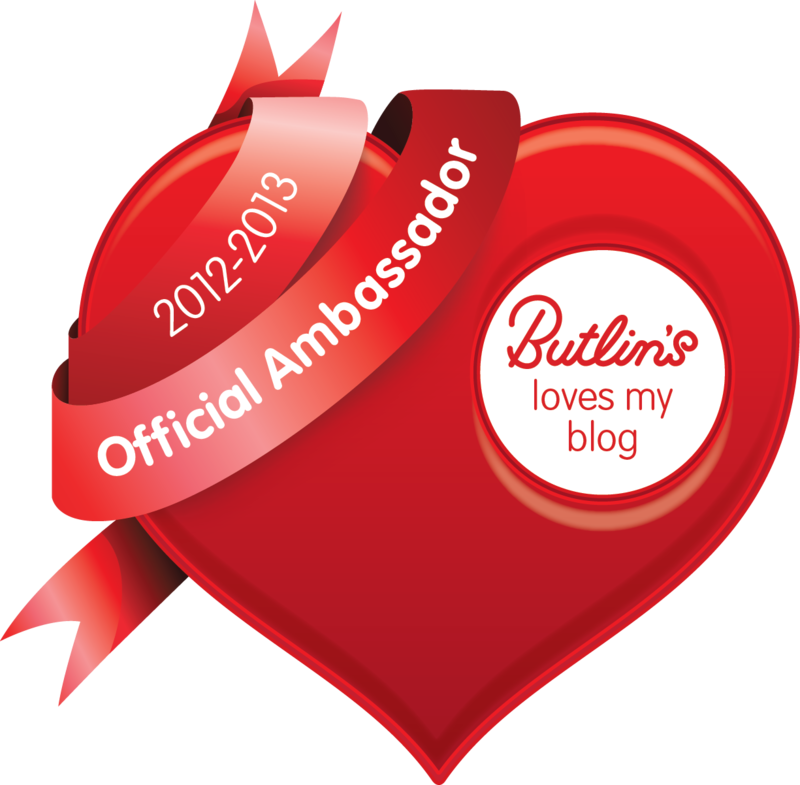 It has been over a week since I last blogged! There has been no one major reason, but I feel I should explain my temporary silence! Well what a week it has been, around work we have had illness, no sleep, organising a 40th Anniversary (not ours!) meal and house guests! Mouse had real trouble sleeping because of what we thought was possible teething but turned out to be teething AND a tummy bug! Yep, one back tooth and severe tummy pain will stop sleep in a child and in her parents too! So, this week has held so more lack of sleep, so more work and spare time filled with bring to get something (anything) done using really tired eyes, completed yesterday/last night by monkey being poorly with stomach pains! But today seems a little better and a little brighter, mouse has been laughing, legs has eaten, work was ok and I have 5 minutes to blog! So hopefully normal service will resume! This post is written for the very important campaign being supported by Nickie over on the Typecast Blog, CLIC Sargent wants parents and bloggers to get involved with their Yummy Mummy week which is being held from 10th to 18th March 2012 and Nickie is offering writing prompts for bloggers to join in and raise awareness, this is the fourth and final week, So if you are a blogger – please join in! The prompt: Yummy post. 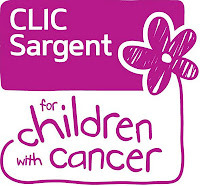 Do you know someone who has had cancer and survived? Well, I guess Yes and No. Is that possible? I think so, I have known people beat cancer to go on and get a secondary cancer and unfortunately lose their battle. I like many don’t like to talk about the C word, almost pretend it doesn’t exist. I wish I was braver, but I don’t like to think about the devastation it can cause when someone doesn’t survive! The one brief story I will share is that of my hubby’s uncle. He was diagnosed with throat cancer, he went through hellish treatment but he beat it! Sadly, there he has now been diagnosed with secondary cancer, and much to our denial this time it is terminal. But, do you know what – he is surviving, he is enjoying time with his wife, living his life and taking each day as it comes! So do I know someone who has had cancer and has survived, no I know someone who has cancer and is surviving, we just have to take a bit of his attitude too and take each day as it comes! The one about chicken pox! It’s one of those things that you expect to happen to you children, almost wait for it to happen, but when it does, it is worse than you thought! Two weeks ago Legs came out with a couple of spots, we went through the ‘could they be, are they, aren’t they?’ talks, when he got up in the morning it was a definite yes! They spread like crazy, especially after a bath, heat just brings them out in force. So off to the doctors for the diagnosis and a nod yes later he was back home to carpol, sleep and cuddles! Luckily he had what they class as a mild bout, one bad night of temperatures and calamine lotion, a lot of sleep and he was well on the mend! Two weeks later, and here we are again with Mouse, except this time there was no questioning what it was; there were several spots straight away and poor little Mouse is now covered Head to Knees! She is suffering, last night was (hopefully) the worst of it, a night on the sofa bed in the living room for me, watching Peppa Pig at 2 in the morning as it was the only way to calm her down! After two hours sleep (one at 4am and one at 6am) I got off to work! Luckily being near Christmas there was no bother in me leaving early!! So Chicken Pox, I knew you would come one day, but now you can jolly well leave – It’s nearly Christmas you know?! Well, I knew it was going to happen, and it had to happen the weekend I was going away. 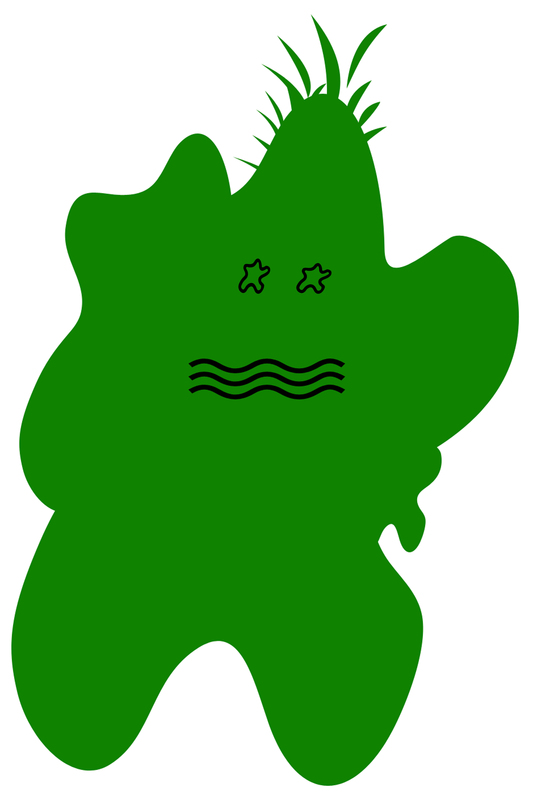 I caught a cold, not just a little one either and great big gross, yucky, snotty, cough cold! Obviously this is not good, especially as I finished work yesterday for over a weeks leave and I am due to go away on a girly weekend today, but it does mean that I got to try out the Sterimar nasal spray. Unfortunately the first time I sprayed it didn’t notice a difference, maybe I didn’t do it right as the second time I had a clearer nostril! Ah breathing is so nice! · Use a seawater spray to loosen mucous secretions. · Ease congestion by humidifying the air. Put a bowl of water on the radiator in the nursery, use an electric humidifier or carry your baby into a steamy bathroom. · Raise the head of the cot slightly to help ease congestion at night. · Use a bulb syringe carefully to unblock the nostrils and remove mucous. · Menthol or eucalyptus can help breathing. Put menthol in a bowl of water in the nursery, use a plug in vaporizer or put some aromatic oil on a tissue and place it in the cot. Some inhalants can irritate young babies so follow the product advice. 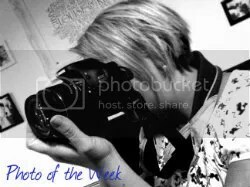 · Give frequent, small feeds if the baby is finding it hard to feed. 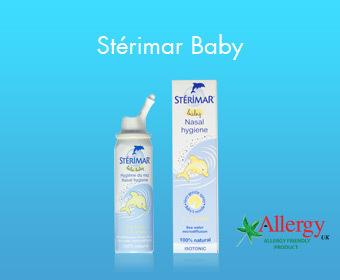 So next time our little ones have blocked noses, we will being giving the Sterimar Baby Spray a go! I was sent the Sterimar Nasal Spray for the purpose of this post.